This is a commercial gate operator for overhead tilt up gates. You will see this operator quietly operating gates for underground parking facilities and apartment/condo buildings. 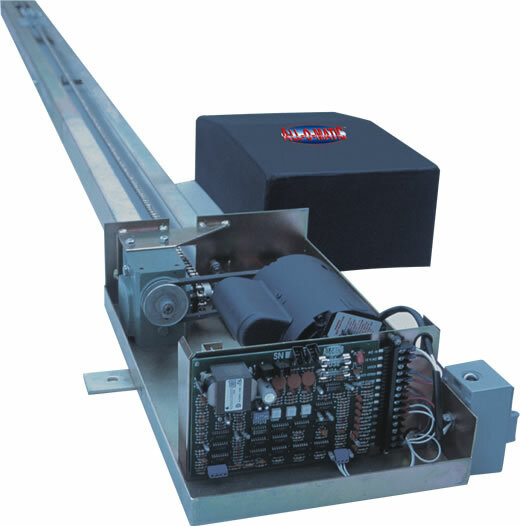 Like All-O-Matic gate operators the OH-200 is rated for continous duty.